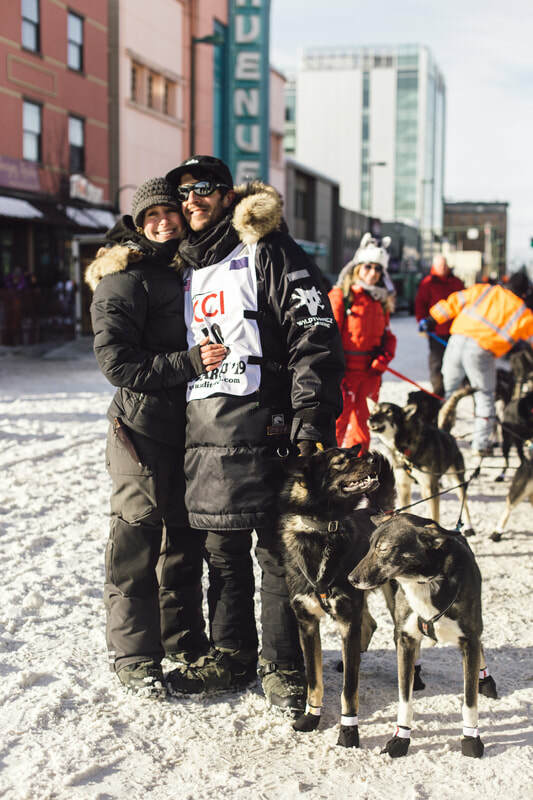 Wildthingz Dog Mushing is the dog team of husband and wife duo, Richie Beattie and Emily Rosenblatt located in Two Rivers, Alaska. 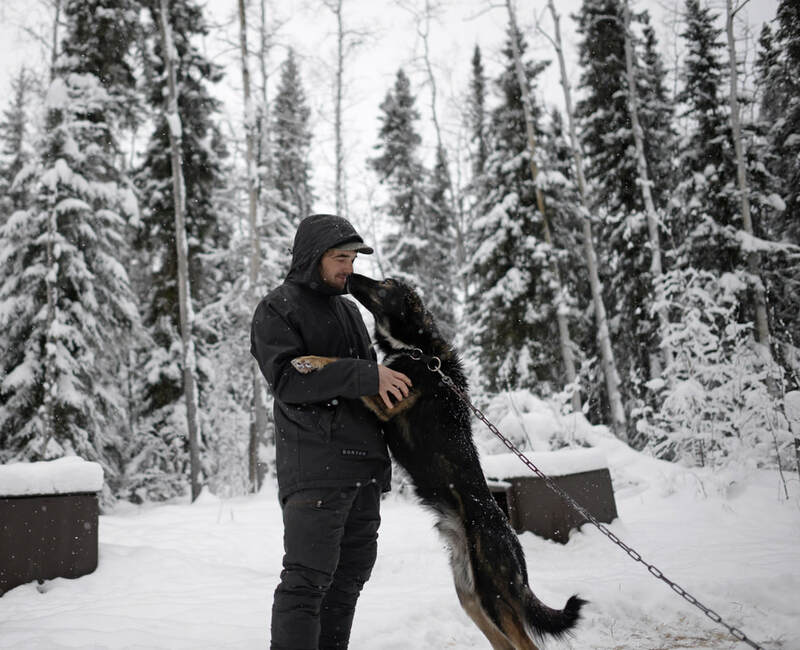 We strive to maintain our mentality of "quality, not quantity" by keeping our dog yard small, breeding from particular blood lines and devoting all of our time to each individual dog to make them the greatest athlete and companion they can be. 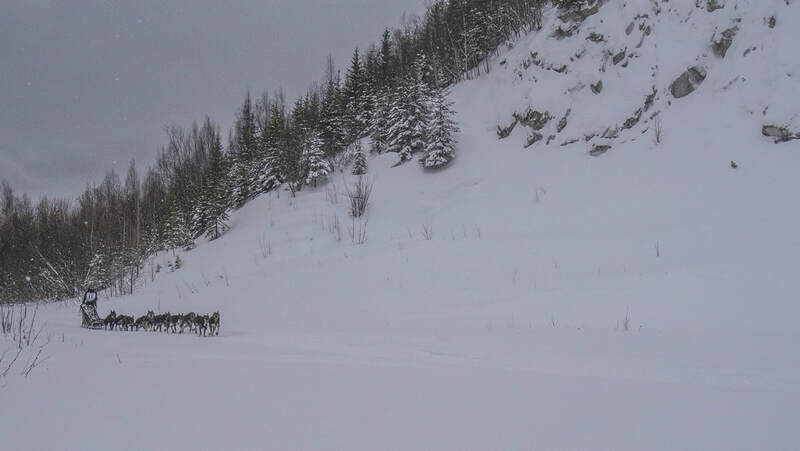 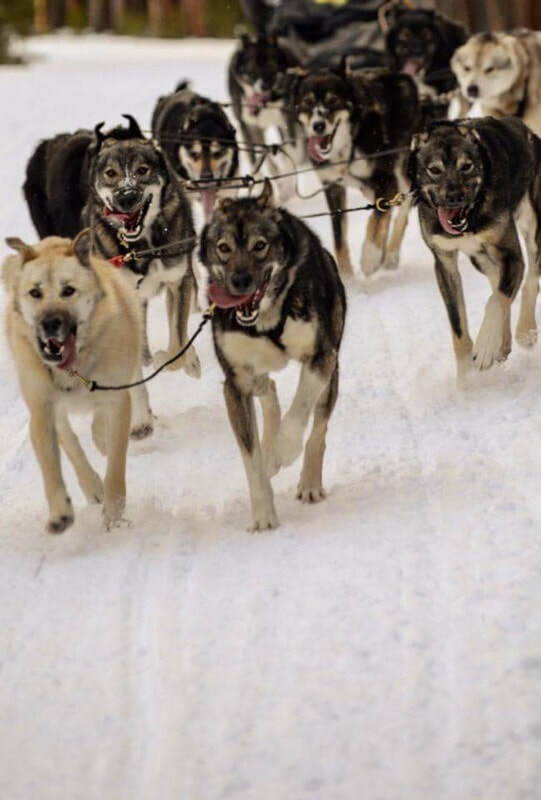 Our dogs are very diverse, as they are tough, amazing race athletes as well as happy, friendly tour dogs. 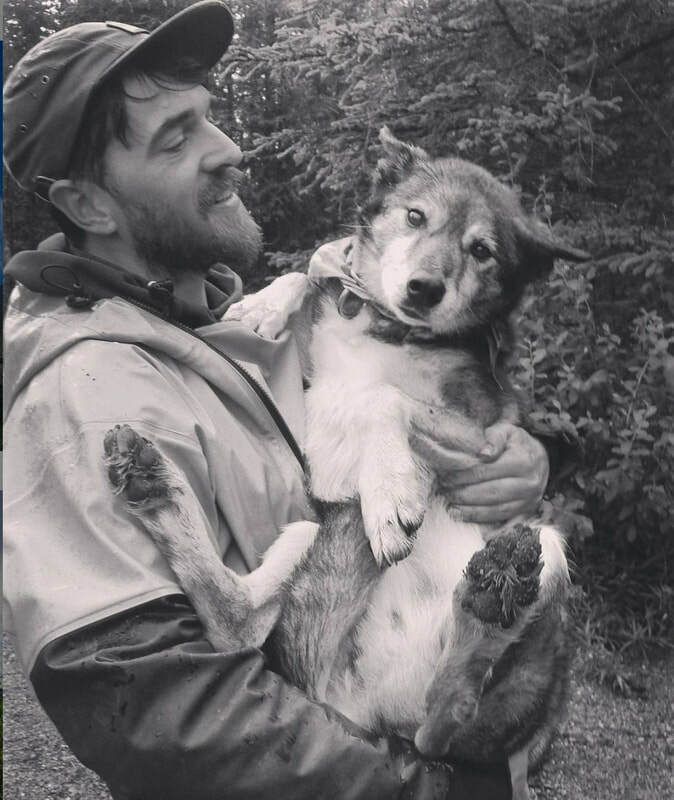 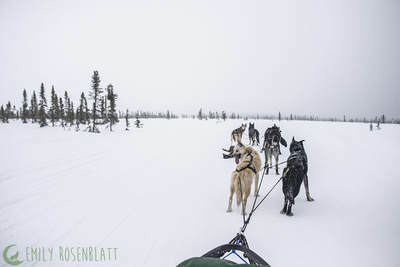 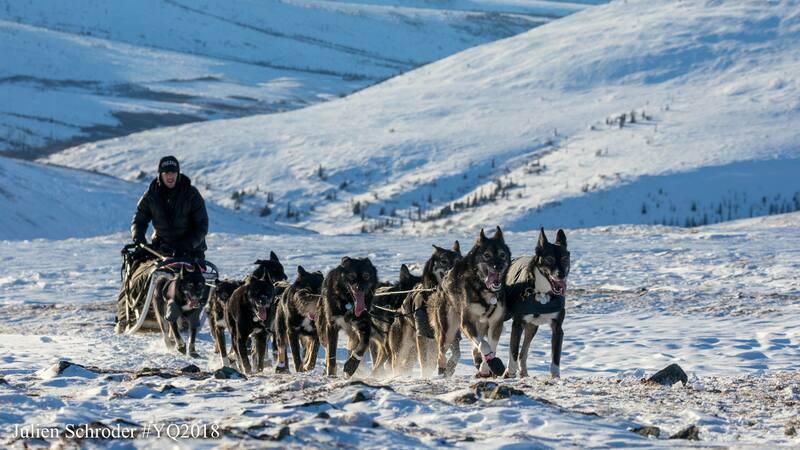 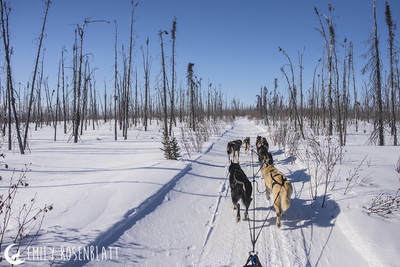 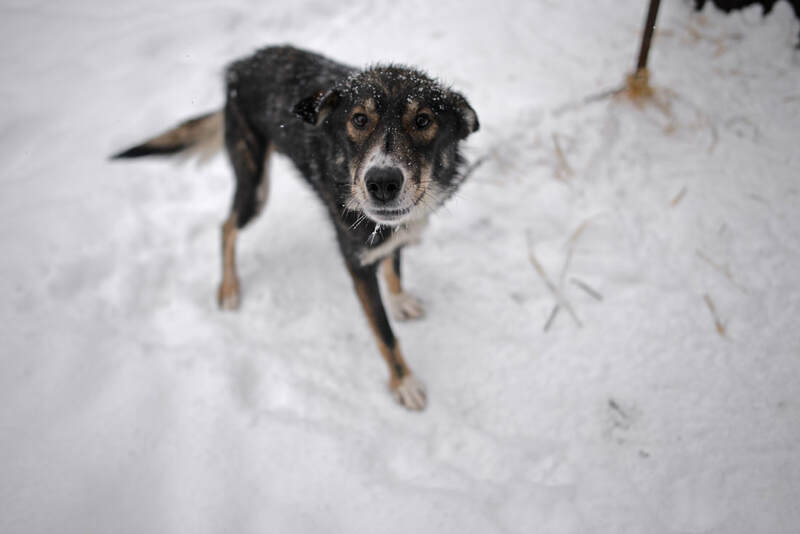 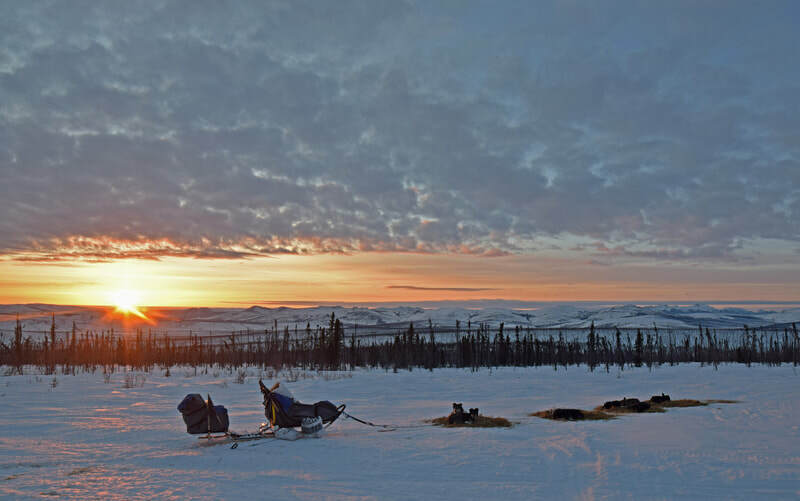 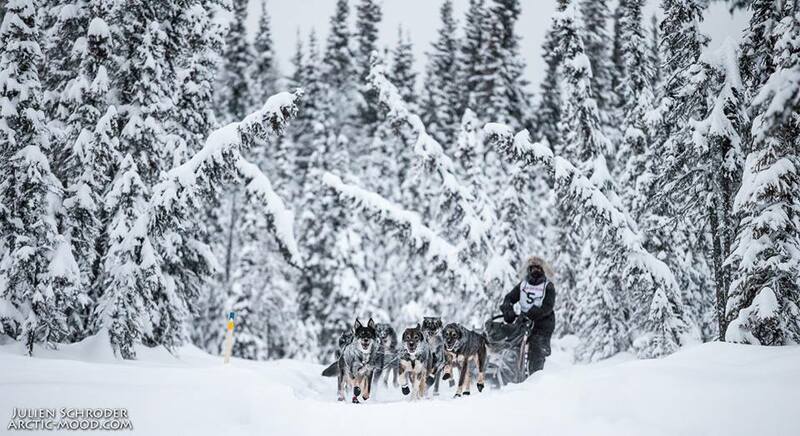 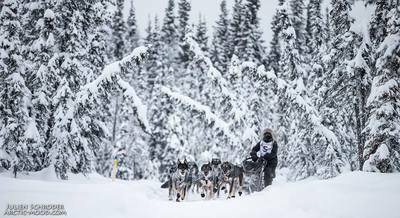 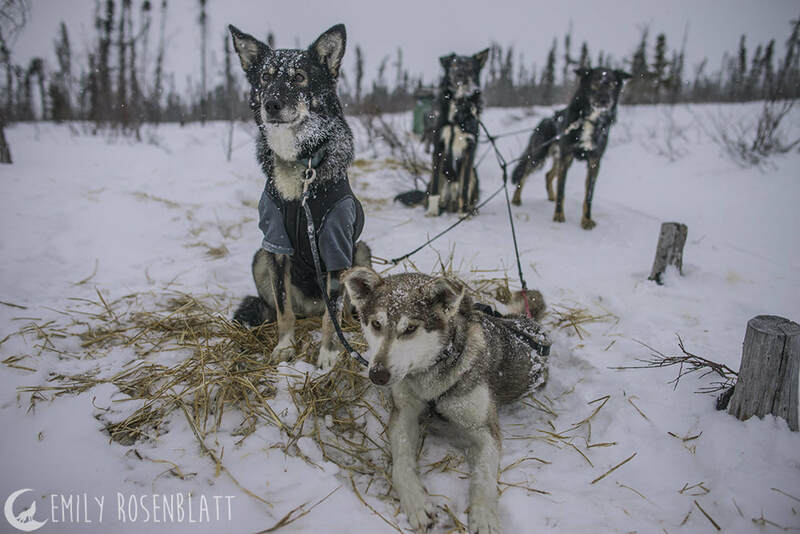 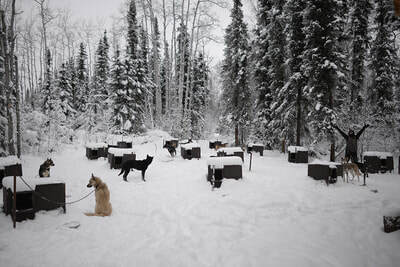 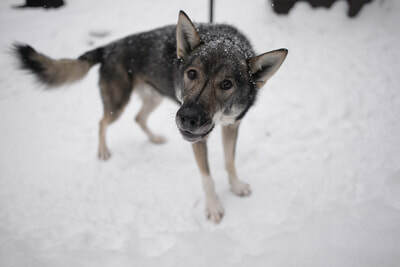 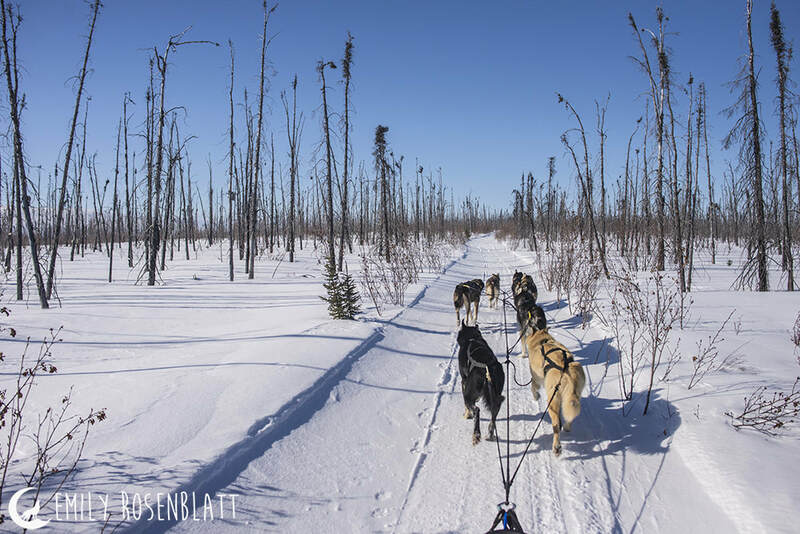 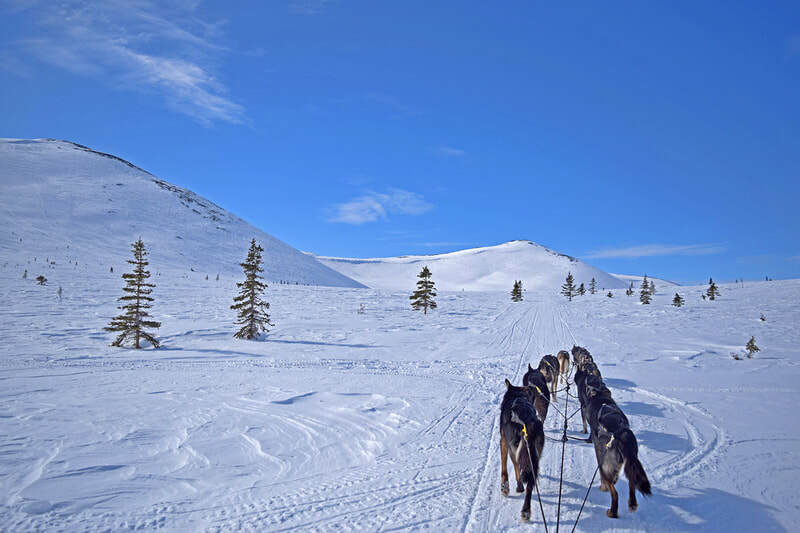 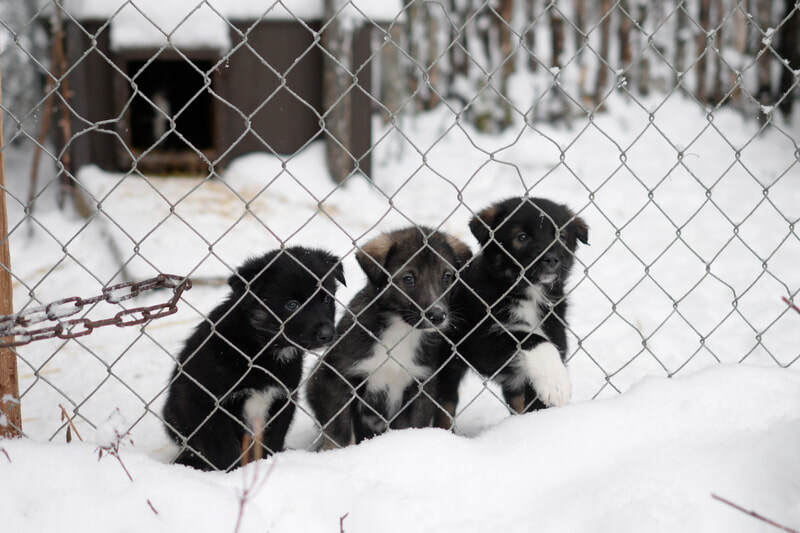 Originally from the midwest, transplanted to Alaska, Richie has been mushing dogs for nearly two decades. 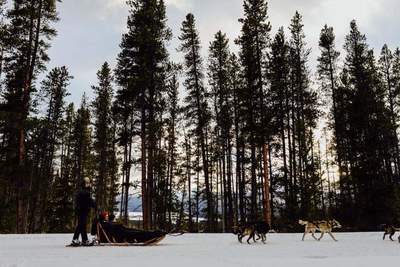 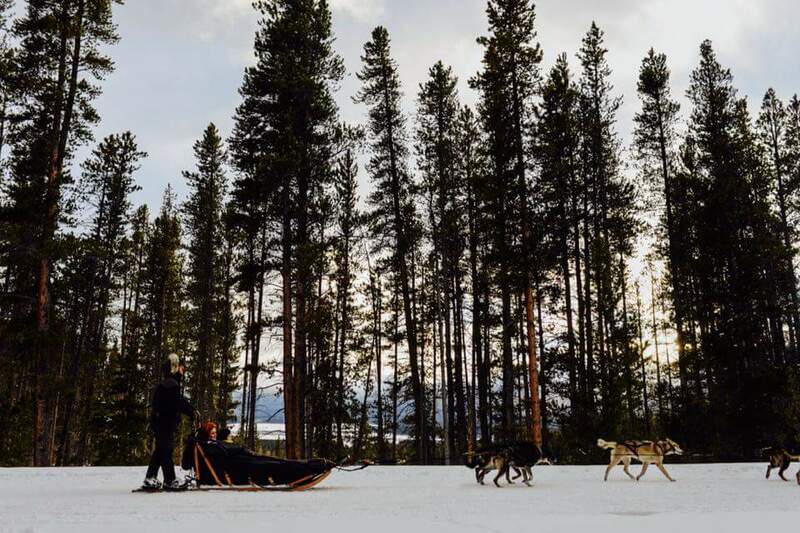 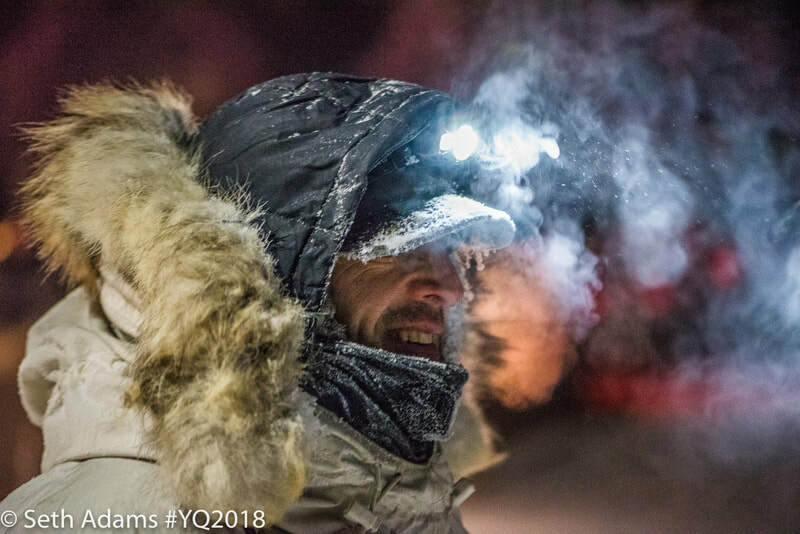 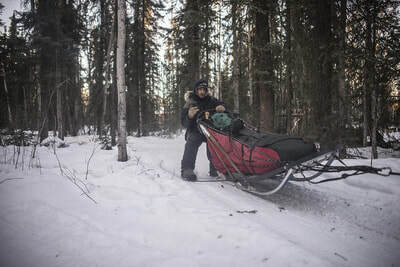 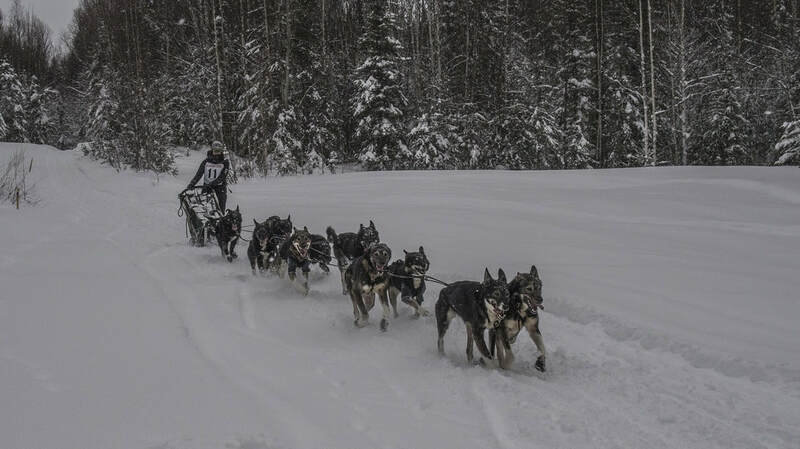 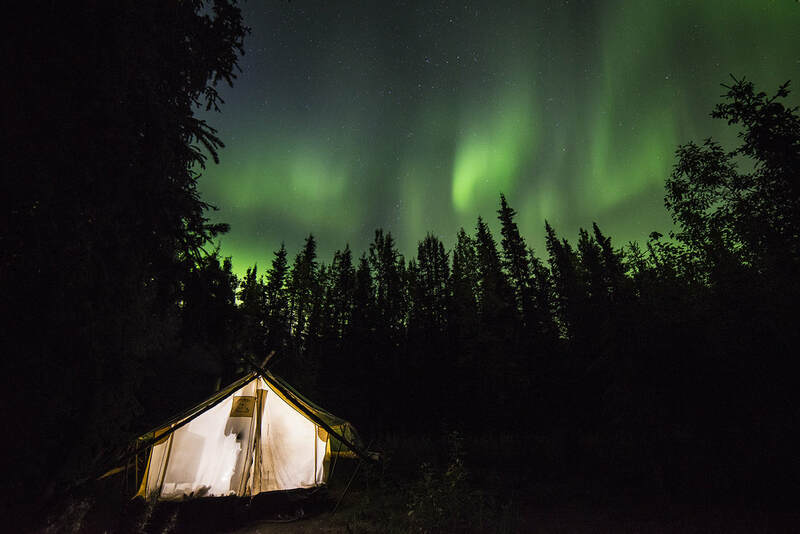 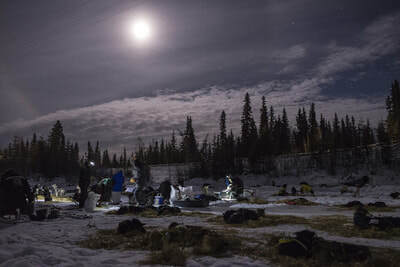 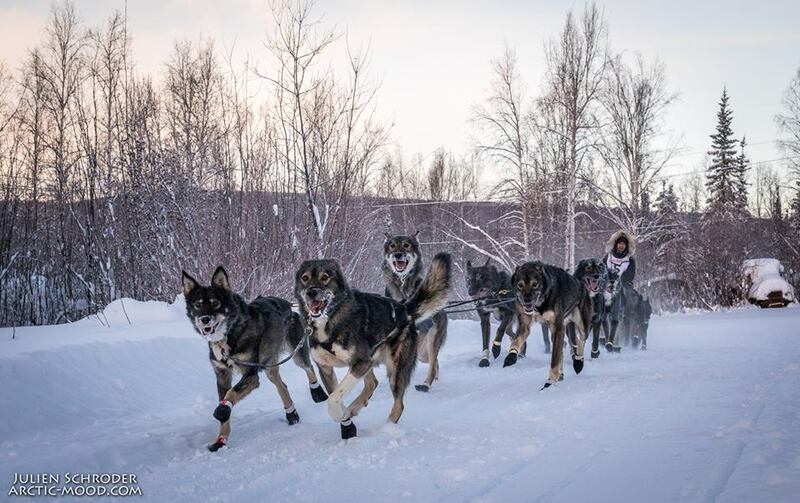 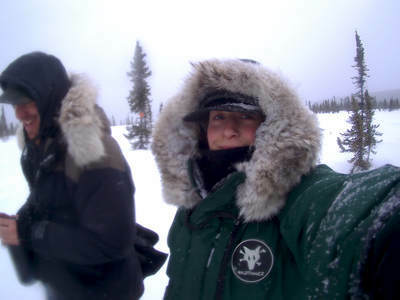 He has participated in a variety of mid-distance races including the Copper Basin 300, Two Rivers 200, Minto Dash 100 Memorial, Yukon Quest 300, Solstice 100, and is a 2 time Yukon Quest 1000 finisher, receiving Rookie of the Year in 2006 during his first finish as well as completing the 2019 Iditarod 1000 mile race. 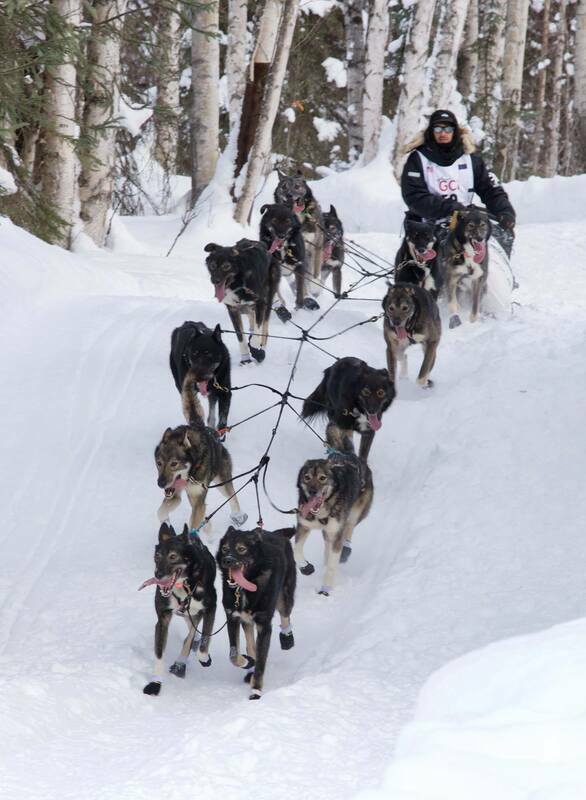 Emily is originally from Maine where she grew up with a few huskies and a little dog sled. That's how she initially was introduced to the addiction of dog mushing. 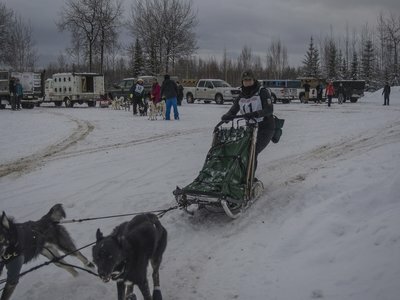 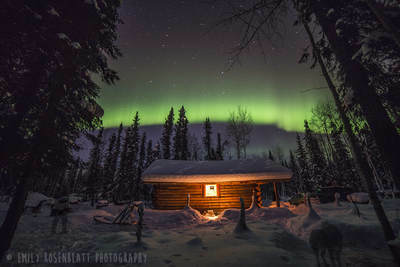 She moved to Two Rivers in 2015 and has been running alaskan huskies ever since. 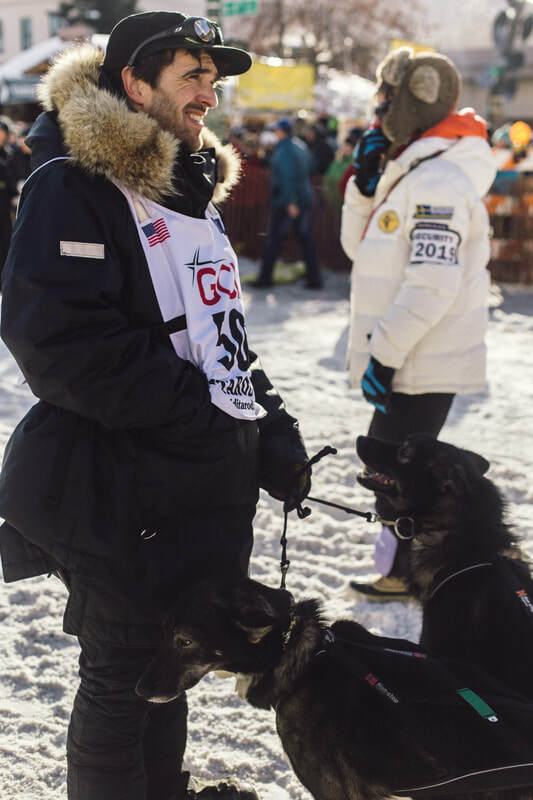 Although not personally focused on racing, Emily loves training dogs, going on camping trips with them and handling for Richie during his races, all while managing their kennel. 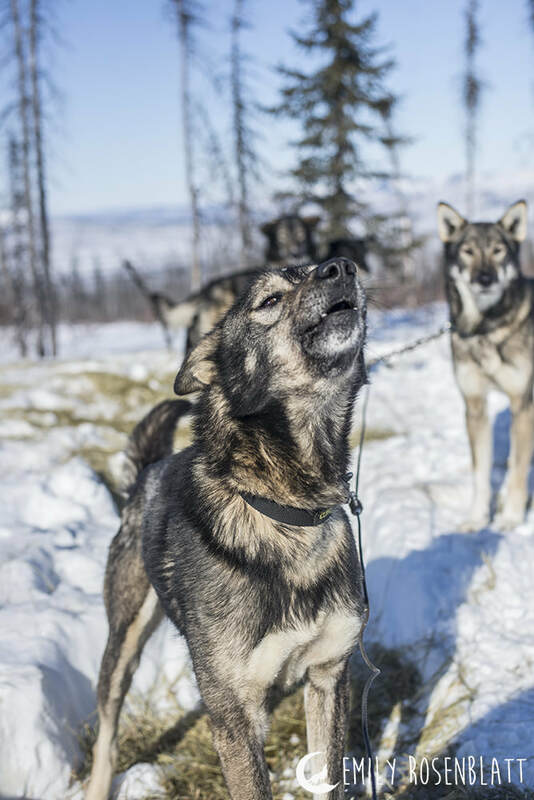 Follow our growth and progress as we build our incredible dog team throughout the years.